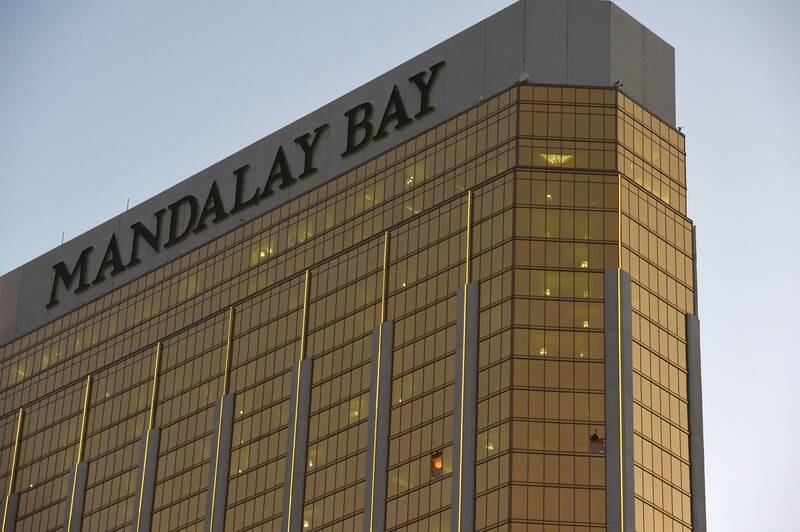 The gunman at last Sunday night's shooting at a country music festival in Las Vegas is entry number 134 in a database of mass shooters that two Twin Cities professors are building. They're focused on shootings that happen in a public place with four or more victims and aren't family or gang-related. Peterson and Densley code mass shooters according to 50 different variables. Peterson said they go deep into shooters' histories and look at past trauma, their parents, mental illness, their relationships with other people and their social media profiles. From what Peterson has read about Stephen Paddock, the alleged shooter in Las Vegas, she said she's curious to see how he fits in. "This shooter is a little different, compared to the data we have," said Peterson, a forensic psychologist. "He's significantly older than average, the average age is mid-30s. Social media presence is also something we usually see, some sort of radicalization on social media or wanting to go viral on social media. In this case the shooter was not active on social media, didn't seem to have any social media accounts." They're still in the process of building data, so Peterson said they don't have definitive statistics. But she has seen two things surface repeatedly-- hopelessness and a need for notoriety in life or in death. But trying to predict future shootings and who is most at risk can be difficult, said Peterson. "The problem is that finding a mass shooter is like finding a needle in a haystack. So, for every person that fits the profile and does a shooting there's probably a million people that fit the profile and don't do a shooting." She and Densley would like to make their database open to the public, once they finish building it. But she's cautious about how such data could be used. "People can be labeled and be seen as risky and they're not, and I think we don't want to start picking up people because they seem risky." She said information is powerful and important, but so is recognizing its limits.